Today, June 5, the newspaper «Tribune de Genève» contains two articles to research conducted in our department. The first article is devoted to the work of Dr. Juan Montoya, Director of the Laboratory of Molecular Phylogeny and Evolution in Vertebrates, which explains why we must save Biodiversity primarily to save the human species (page 27). The second article (page 29), describe work done in the laboratory of Prof. Denis Duboule by Dr. Natalia Soshnikova which were recently published in the journal Science. 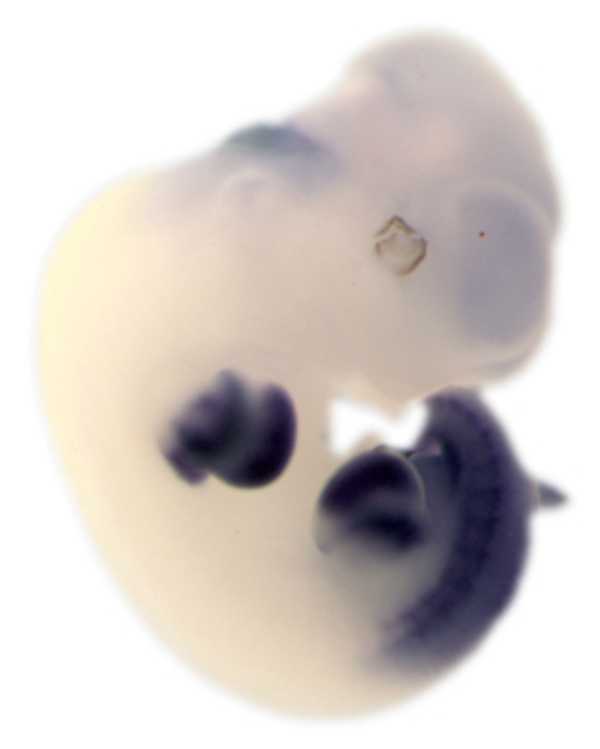 This work shows that the Hox genes that are responsible for the development of various structures along the anterior-posterior axis during embryogenesis have their activity regulated by epigenetic mechanisms.